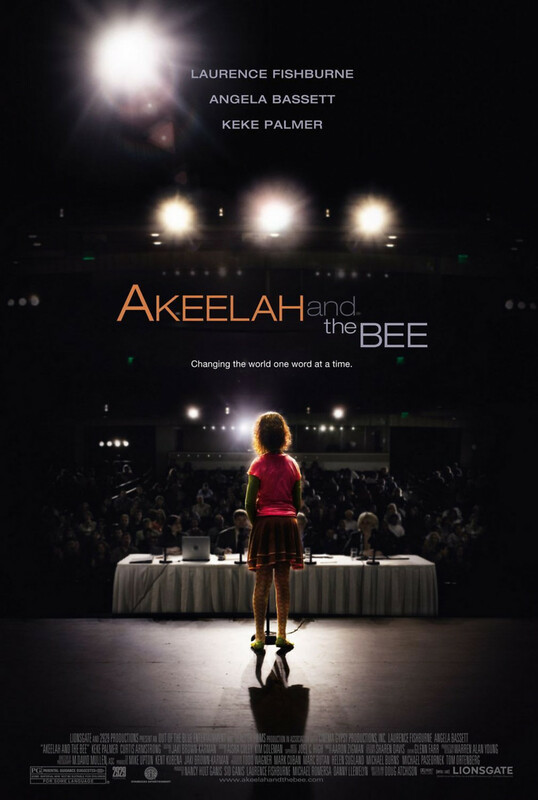 Akeelah is a young girl with odds stacked against her. From a single parent home and surrounded by a bad environment, she finds herself in a school spelling bee as a simple way to avoid detention. Strangely, Akeelah realizes a hidden talent for spelling and vocabulary. Knowing that the possibility of going further and competing on a regional and possibly national level, Akeelah begins getting tutored by a local English professor, Dr. Larabee. Follow the twists and turns of preparing this young girl to face her fears and realize her full potential.